Health is Golden is a community coalition focusing on creating healthy, tobacco-free environments in the City of Golden, Colorado. The Health is Golden Coalition is not currently meeting as a separate community coalition but is currently participating in Tobacco-Free Jeffco, the larger county-wide coalition which meets quarterly. You can attend the next Tobacco-Free Jeffco Coalition meeting or contact the Health is Golden coalition to find out how to get involved (see below). Ordinance 1886 – Smoking is prohibited in any retail tobacco business and within 25 feet of any City owned playground. Ordinance 1889 – Anyone who sells tobacco products is required to display a warning sign within the store. All tobacco products cannot be within reach or accessible by the public; therefore requiring customers to seek clerk assistance. 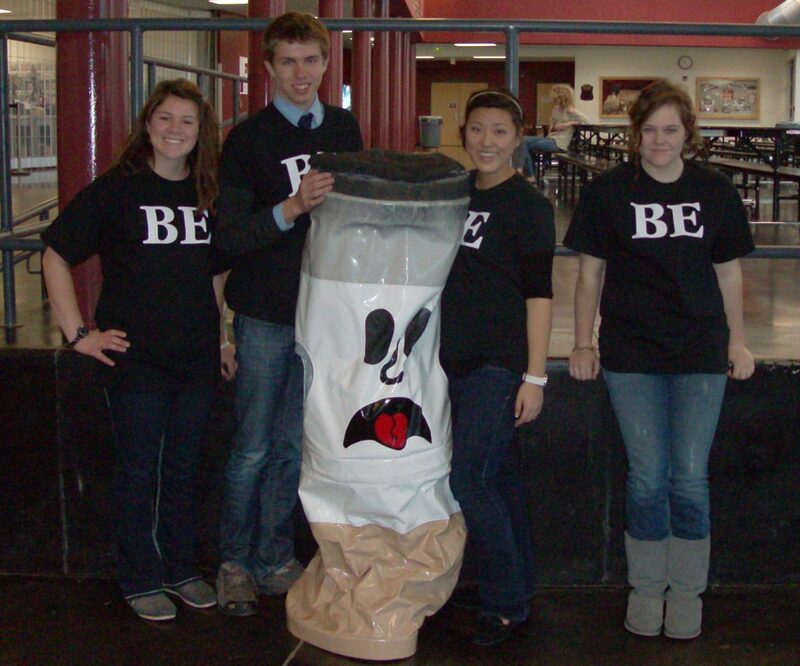 April 2012 – City Council adopted Ordinance 1917 to reduce youth access to tobacco. Please see below for information about this ordinance or visit the City of Golden Website to view copies of the ordinance. January 2015 – City Council adopted Ordinance 1985 to add e-cigarettes and other vaporizing devices to their smoke-free law and make more areas of Golden smoke-free. Please visit the City of Golden Website for more information about the ordinance. Licensees shall not allow, permit or require any person who is under 18 to sell, stock, retrieve or handle non-cigarette tobacco products. Licensees shall not sell or transfer a non-cigarette tobacco product without first checking the customer’s ID to confirm that the recipient is at least the minimum age under state and local law to purchase and possess the non-cigarette tobacco product. No minors are permitted in retail tobacco businesses unless accompanied by their parent or guardian, and the licensee must post a warning sign stating this. NOTE: A violation of any of the provisions of Ordinance #1917 or any State or City of Golden law relating to the sale or furnishing of tobacco or cigarettes to a minor or the storage or display of cigarettes or tobacco products may be grounds for suspension or revocation of the non-cigarette tobacco license. If you are interested in getting involved in any future activities of Health is Golden or current activities of Tobacco-Free Jeffco, please contact tobaccofree@jeffco.us or call 303-275-7555.